Start your review of Paul Burden. I have lived in Tillsonburg all my life and enjoy working and dealing with people that I see throughout each day. I hope to excel in this role with our community and surrounding areas and continue to serve old friends and family and make new friends along the way. I look forward to meeting you on your next visit! Thank You! 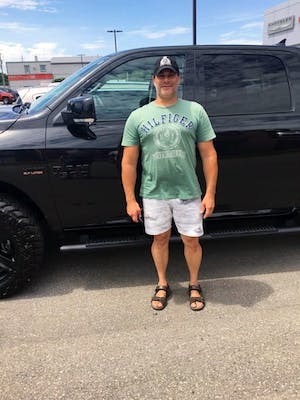 Your message has been sent to Paul Burden at Eichenberg Chrysler. My sales person was friendly and helpful. He answered my questions. I originally came in to service my old car and saw the new (used) car that I wanted and I bought it. I had looked long and hard and they had the ideal car for me! Fantastic experience, top notch service from Jake, Don and Paul. I highly recommend seeking out Jake for the purchase and/or trade in if any vehicle. He listens to what you are looking for and finds it for you quickly and efficiently. Thanks for the great experience in finding us our new to us Jeep! 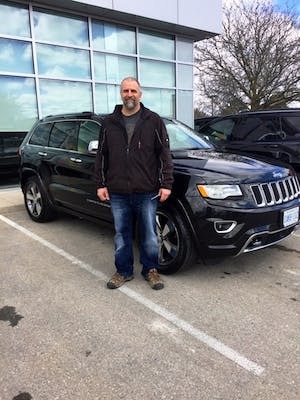 Our salesman Jake Loewen was exceptional to deal with. It was a great experience, as Jake treated my wife and I, like we would treat other people, honest and respectful. No high pressure sales tactics like we experienced at another dealership. 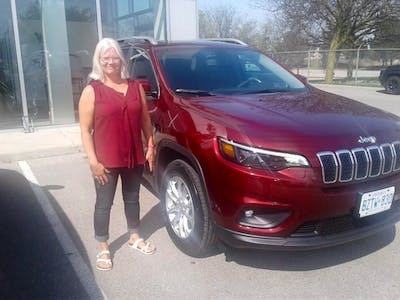 Got a great price on a new Jeep and I am happy with the trade in value offered. Thank you Jake. Just bought a new Jeep Cherokee from Charlie. Wasn't really looking but he brought to my attention the sale and great trade in allowance for my vehicle. 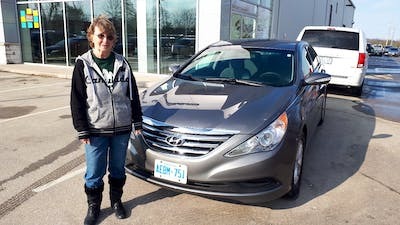 Charlie knew exactly what I wanted and had it ready for me to take it for a ride.The service is also excellent here and all the employees are very friendly and professional and very knowledgeable and take the time to fully explain everything to you. Will only purchase a vehicle here.